When the folk in Fairyland want to look their best, who do they call? 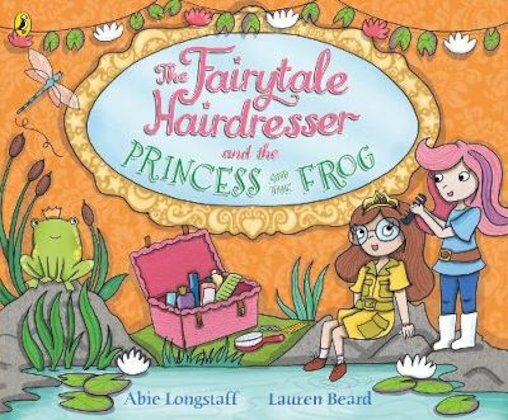 The Fairytale Hairdresser, of course! And right now this super stylist is rushed off her feet, because Prince Freddie’s coronation is coming up! There’s going to be a special parade with a fabulous animal theme. It’s the perfect chance for Kittie and her clients to try out some wild new styles. But actually, where is Prince Freddie? He seems to have vanished. And who is that funny little frog in Kittie’s salon?